Today, London (and in fact the entire nation) is going to be treated to the presence of National Freelancers Day – a day which celebrates all those hard working freelancers who are keeping Britain alive with fresh enterprise and business start-ups. We’re now looking at a United Kingdom which holds 5 million men and women who made the brave choice to work for themselves and become self-employed – a fact that definitely needs celebrating. It’s a day which relishes those who are allowing freelancing and contracting to grow – from something which at one time was seen as a temporary measure, to something which is now essential to conducting business. These days, becoming a freelancer is an aspiration rather than a hindrance. Not only is there a dedicated day, there will also be an event in the evening to celebrate freelancers and also play host to the IPSE Freelancer Awards which highlight the passion and excellence freelancers bring to their work. This will be the seventh National Freelancers Day and it will be held at the exclusive Hospital Club in Convent Garden in London. Because we at ICS serve as contractor accountants, we want to celebrate National Freelancers Day in our own way, and we think there’s no better way than to show how you can get into the business of working for yourself. That’s right; below you can find an infographic which explains all the steps you need to take if you’re thinking of joining the freelancing pool. We hope that this infographic has put things in perspective and you’re now thinking seriously about joining the freelance workforce – especially as you now know what you have to do – however we understand that you might have some more questions; it’s a big decision after all. 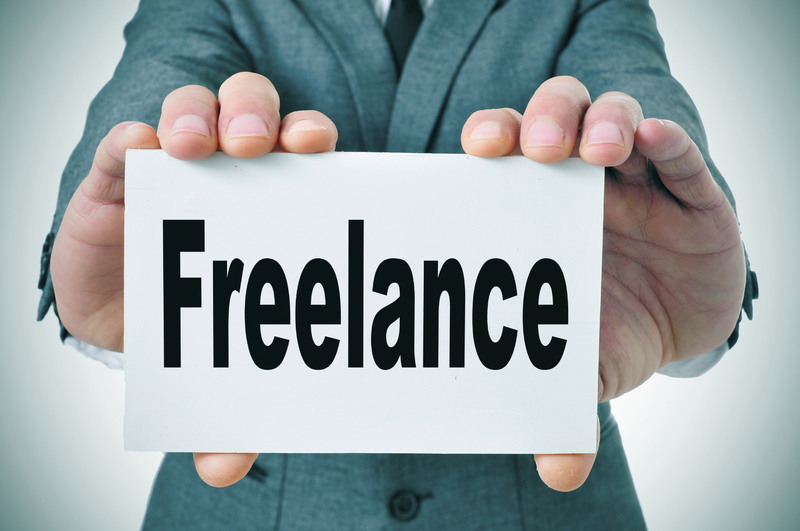 Luckily, we here at ICS have been working with freelancers for nearly 14 years, and in that time we’ve learnt many things about the industry. That’s why if you’re still unsure about anything, we have rolls of tips and advice we can dish out – in fact, we have a number of helpful guides available for download here so you can learn more about everything from IR35 legislation to finding and securing a contract . Of course, as contractor accountants, we can also walk you through everything we provide from a financial standpoint – that way one of your biggest worries is dealt with straight away and you can go on, happy with your decision. 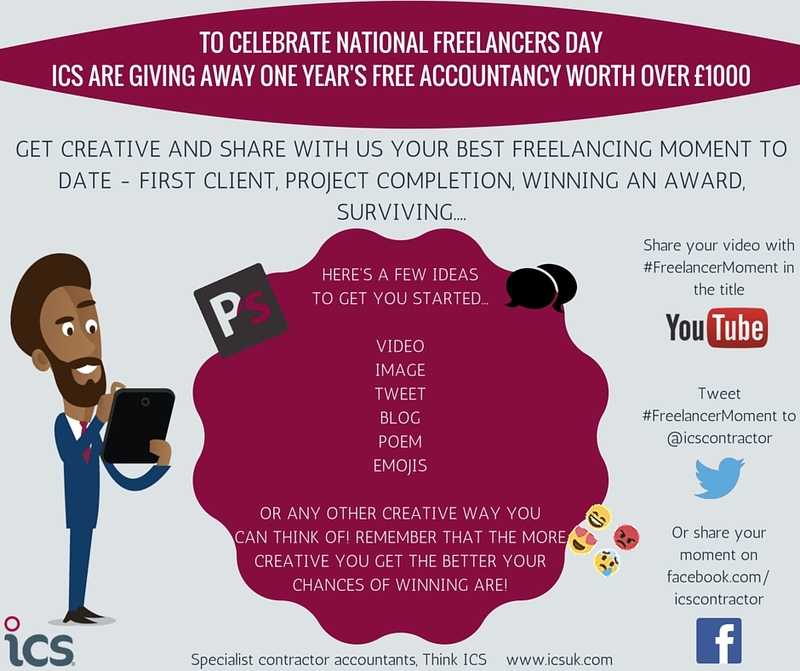 Here at ICS, we’re committed to helping you to take the plunge into the world of freelancing, so much so, we are offering one year of free accountancy! All you have to do is share with us your best freelancing moment to date – find out more and how to enter here. If you have any questions at all, please don’t hesitate to contact us on 0800 195 3750 where you can speak to one of friendly advisers, who will be happy to help. To keep up with everything ICS, you can follow us on Facebook, Twitter & LinkedIn.